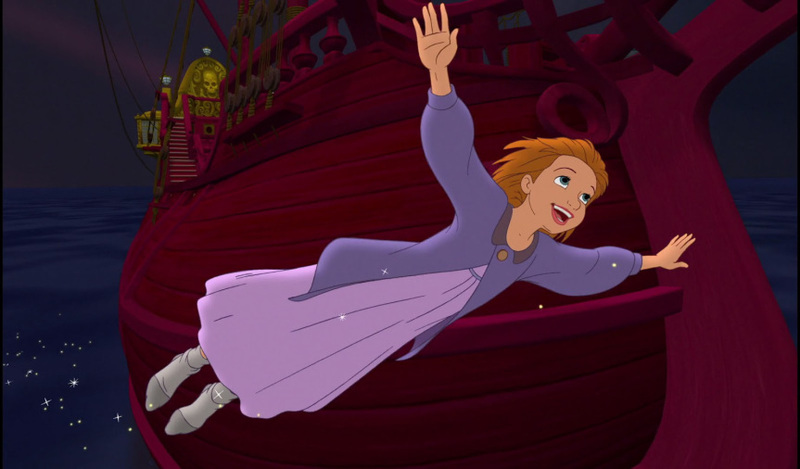 There are some animated Disney movies that everyone agrees are modern classics. Movies like The Little Mermaid, Beauty and the Beast, Aladdin, and The Lion King are universally considered irreproachable. Where the Disney Renaissance period gets fuzzy is after that. While some would say the era continued until Mulan or Tarzan, I would argue that The Lion King was the pinnacle of the period and 1995 marked the beginning of Disney’s Post-Renaissance period. Firstly, there was Pocahontas, the first Walt Disney Animated Classic of the ‘90s that lost the perfect alchemical formula. Secondly, there was Toy Story; coincidental or not, when Walt Disney Animation Studios lost the magic touch, Pixar found it. 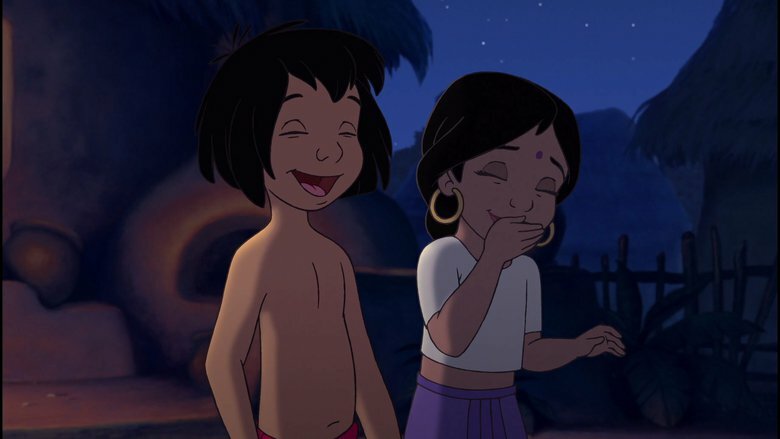 Lastly, there was A Goofy Movie, which introduced contemporary humour and sarcasm into Disney’s animation, the ripples of which have continued through everything from The Emperor’s New Groove to Wreck-It Ralph. 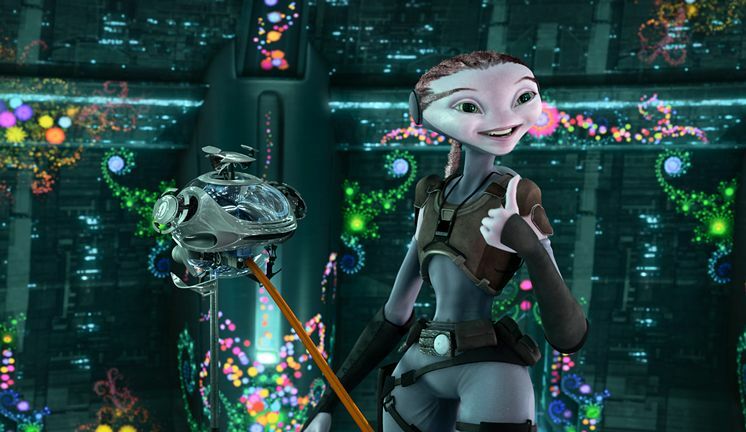 Disney’s been at this so long, it’s really rare for any of their animated movies to be outright bad — yet Mars is Moms is quite possibly the worst theatrical feature to ever bear the Disney signature. A sequel three decades too late, The Jungle Book 2 is so devoid of ideas, it reprises “The Bare Necessities” three times in its lean 72 minutes — plus crams in an out-of-place Smash Mouth cover. Return to Never Land was originally planned as a straight-to-video release. It shows. 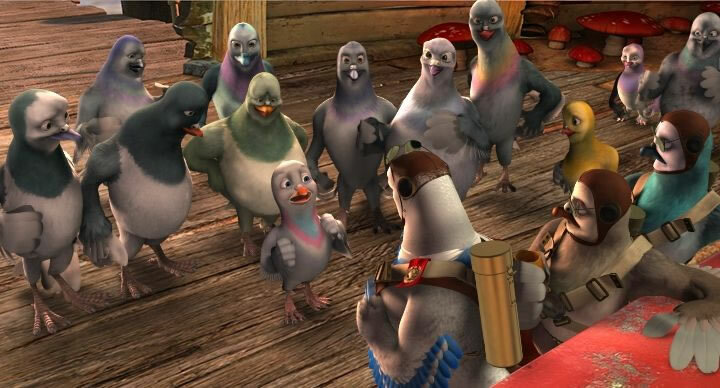 One of the most forgettable of Disney’s random mid-‘00s animations was this oddly toned wartime adventure about pigeons, which wastes a cast including Ewan McGregor, Tim Curry, John Cleese, and Ricky Gervais. 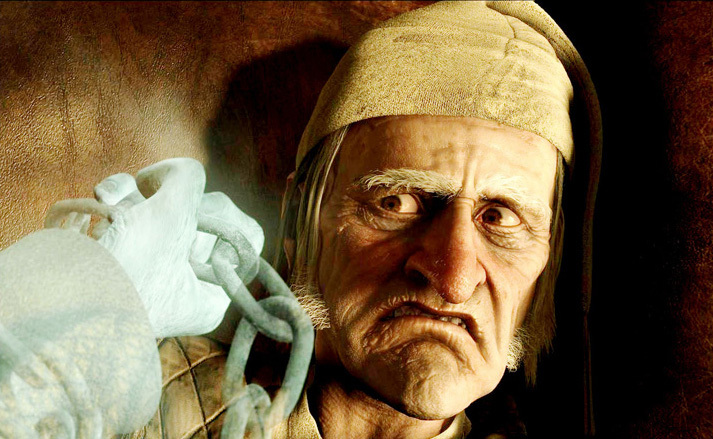 Director Robert Zemeckis rarely misses the mark, but this motion-capture dud loses any trace of the beloved Charles Dickens tale, capturing only Jim Carrey’s worst mugging habits. 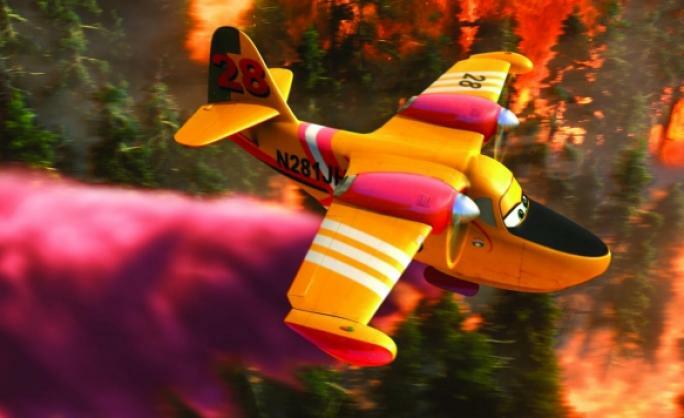 Planes: Fire & Rescue is a photocopy of a photocopy. Kids will enjoy it, but the overall blandness of everything will put most over the age of five to sleep.